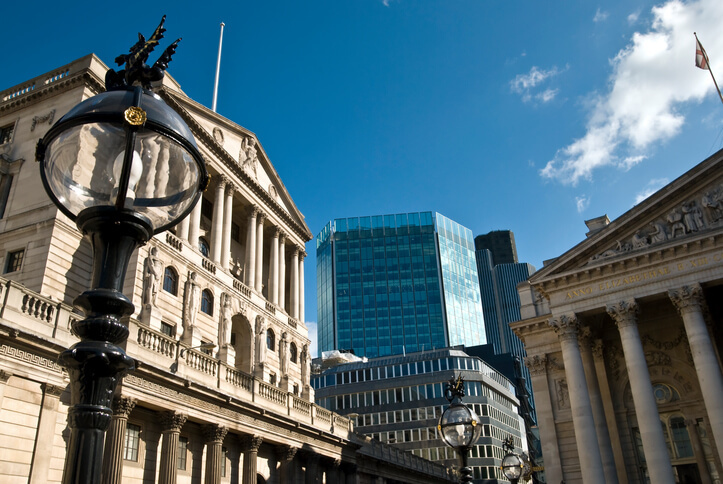 This release summarises the Bank of England quarterly Inflation Report which sets out the economic analysis and inflation projections that the Monetary Policy Committee uses to make its interest rate decisions. The report was released on the 10th May 2018. The Monetary Policy Committee (MPC) voted by a 7-2 majority to maintain Bank Rate at 0.5% at its meeting ending on 9th May 2018. The MPC’s central forecast for economic activity has changed little since the previous report, with GDP expected to grow by around 1.75% per year. Bank lending rates for companies have risen since August 2017. CPI inflation fell to 2.5% in March.